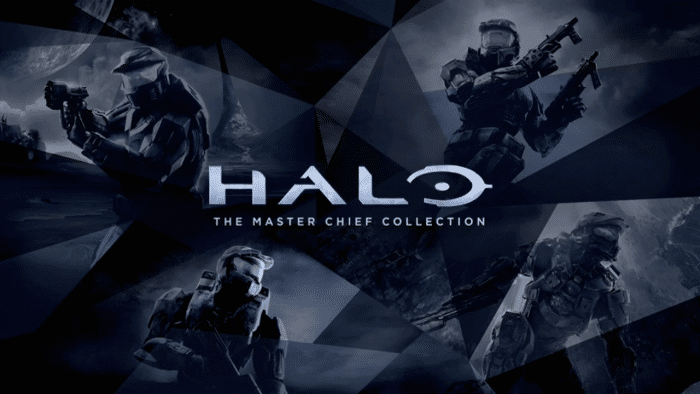 Today it was revealed Halo: Reach is being added to Halo: The Master Chief Collection. Also, the entire collection is coming to PC via the Microsoft Store and Steam. This allows Microsoft to bring the Halo Universe and Master Chief’s story to a new audience and to offer PC gamers a chance to step into the franchise on the PC platform of their choice. 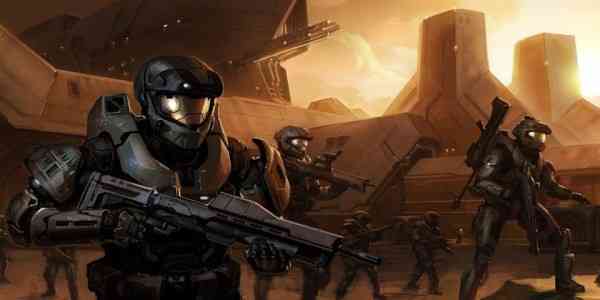 The Master Chief’s arrival on PC will happen in stages with each title releasing one by one over time. This will allow dev teams the ability to ensure each one is right. This my friends is a good thing! Also Halo: Reach is coming as in Halo: The Master Chief Collection on Xbox One and apparently looks better than ever in stunning 4K/HDR on compatible hardware and plays better than ever at a silky smooth 60FPS. This according to 343.